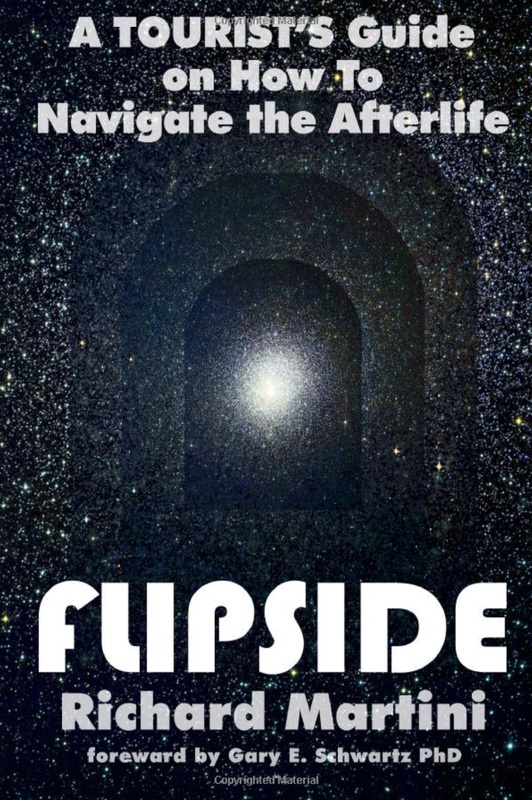 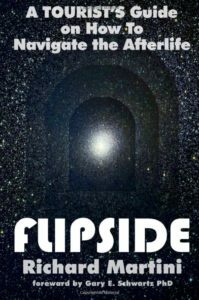 On June 12, 2018 Fahrusha and Kate Valentine were happy to welcome Rich Martini, who both wrote the book FlipSide and made the film “FlipSide”, which examine the phenomena of life between lives, wherein people visit a spiritual realm between physical lives to evaluate the past life and plan the next life. 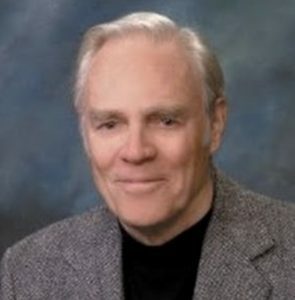 The person whose work this film and book concentrates on is the late hypnotherapist Dr. Michael Newton, who passed away in September 2016. 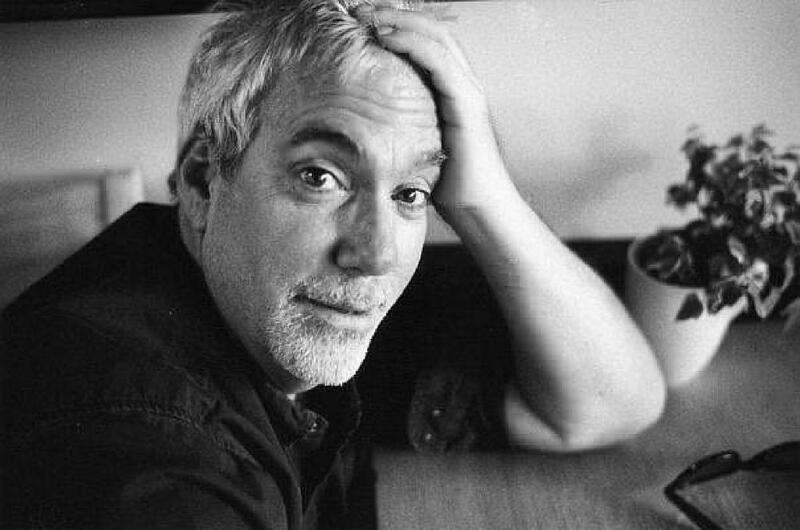 Rich Martini, filmmaker and author of the Flip Side.